General Motors CEO Mary Barra has confirmed that the automaker’s Warren Transmission Plant will assemble the electric drive unit for the second-generation, 2016 Chevrolet Volt. 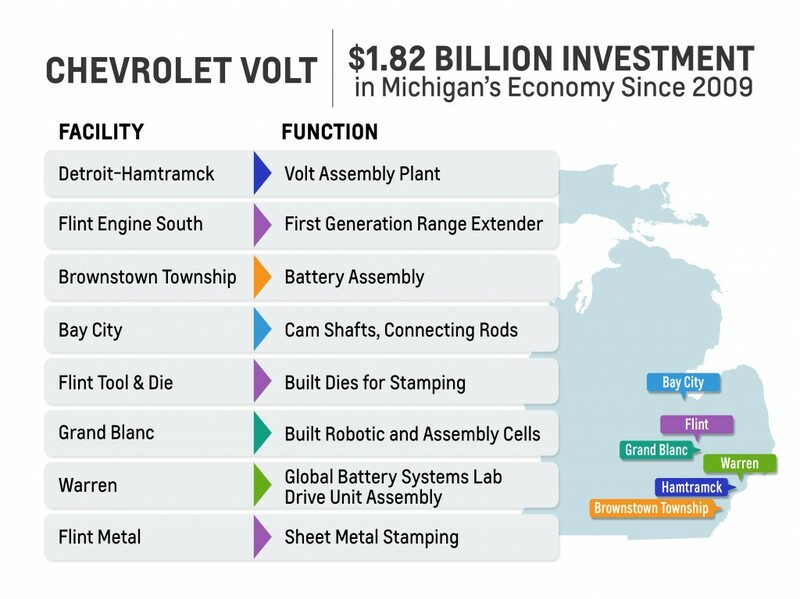 The announcement is noteworthy given that most major Volt powertrain components — from its battery cells to its range-extender — will be made in Michigan, thereby “establishing the state as the company’s global engineering center of excellence for vehicle electrification”, according to The General. Barra also announced capital investments of nearly $300 million in Michigan between now and the end of the year. General Motors has allotted over $11 billion in investments in its U.S. operations since 2009. Of that amount, almost half is committed to Michigan. The automaker has also worked with the UAW to generate initiatives that will lead to more than 22,600 jobs in the United States. This hiring for these positions is already under way and will continue over the next few years. Many of these jobs will be based in Michigan. GM’s Brownstown Township facility is the country’s first high-volume lithium-ion battery pack manufacturing site operated by a major automaker. The Chevrolet Volt and Cadillac ELR are assembled at GM’s Detroit-Hamtramck assembly plant. Warren Transmission will build the GM Voltec 4ET50 Multi-Mode Electric Drive Unit, which allows the Volt to drive in pure electric or extended range electric mode. Currently, battery cells for the Chevrolet Volt and Cadillac ELR are produced by LG Chem in Holland, Michigan and the Volt’s electric motors will also be made in the United States. 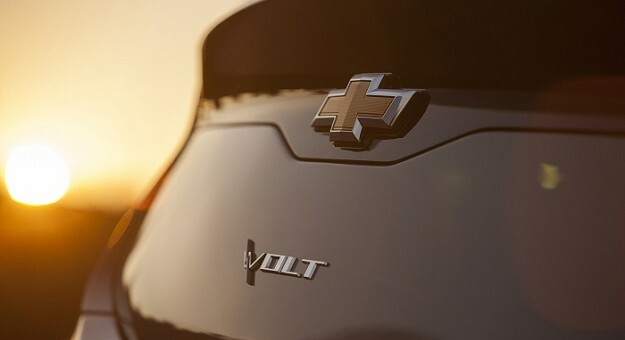 In fact, about 70 percent of the Volt’s parts will be made in the United States or Canada within the first year of production, which GM believes is the most for a plug-in or conventional hybrid. It will be interesting to see how the electric revolution effects the environment as well as the economy. With this large of investment one can only hope that everything works out right.